Limousine is a luxury. Suppose you have an event that you want to hire limousine services. 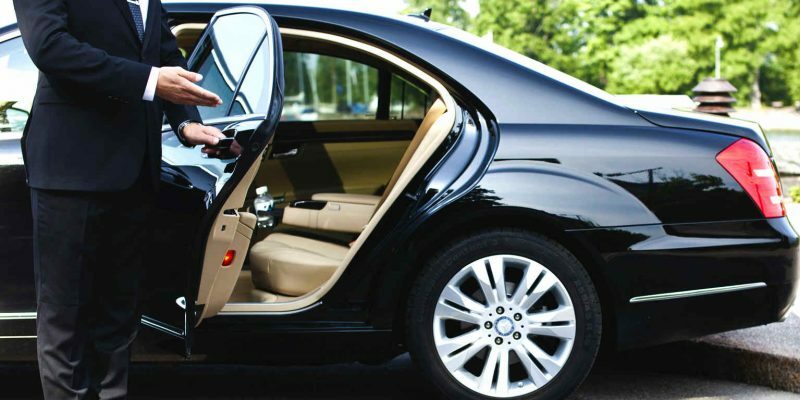 There are few things to consider before hiring limousine services. Be it a graduate party or any other event, you’ll indeed want to hire a luxury service and nothing comes to greater in mind than a limousine service. It gives you the ultimate satisfaction on top of the achievement that you have made. But, it won’t be wise to just go out there and hire one, is it? There are few things you should take into notice before hiring one. And there are few things you should ask the limousine services before actually hiring. It will save you so much of headache from later on that you cannot even imagine. 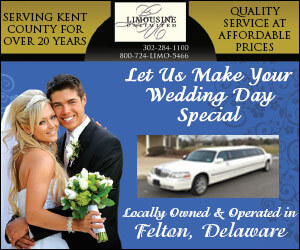 You should take a look into whether the limousine service is local or not. If it’s local that’s what appreciated but if it isn’t then you may end up with a bill that is much higher than you had bargained for. These extra costs, which comes in if they are not local, can significantly add up to the bill which you won’t be able to know unless at the last moment when you have to actually pay the bill. Secondly, you should hire a limousine service which has insurance. Without one, many will offer you the service at a lower price but the risk that comes with it outweigh the difference in price. If they can’t provide enough evidence to support their claim that they are insured, you should look elsewhere. Testimonials are the great ways to judge a service. Suppose you have a friend which have hired the service from the same company earlier and told you good things about the service. Now it has more probable chance than you can trust the service more than the ones that you don’t know about. This is why you should be careful while hiring a limousine service.